Looking for a dog bed that dogs love and can be easily cleaned? 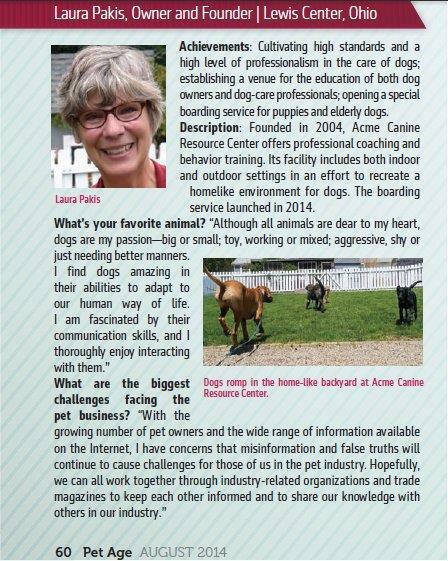 Acme Canine has a lot of dogs coming and going at our facility. We’re always looking for durable, easy to care for items for our clients’ dogs. The Wash’n Zip dog bed turned out to be perfect for our needs. And I’m sure you will agree when you use one too. Every other pet bed on the market is either non-washable, or only partially washable. Some have removable cloth covers that can be laundered, but the inside quickly becomes dirty, smelly, and unsanitary. Your pets get dirty, they sweat, and they have accidents. 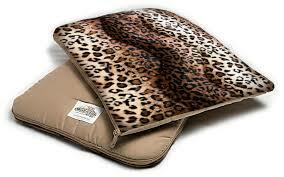 All of that dirt, odor, and urine will penetrate the outer covering of your pet’s bed and soil the interior. 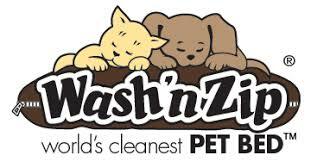 The Wash’n Zip Pet Bed’s unique one-piece design zips up to form a warm, fluffy, comfortable bed for your pet. When it becomes dirty, it easily unzips and fits conveniently in your household washer and dryer. At Acme, we tested this product to see if it really lived up to the promises. In the end, we found it to be just as they say. It has held up well against the dogs boarding at Acme and we have not had any issues with the zipper. After our trial experience, we are happy to recommend these beds to all of our clients. Now you can receive a 15% coupon code that can be used on their website. The code is ACME. 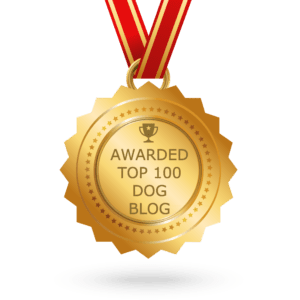 This entry was posted in Dog Product Reviews and tagged #WashNZip, dog beds. Bookmark the permalink.